Naples, Fla. (December 20, 2013) – Not since March 2009 has the overall median home price been above $225,000. 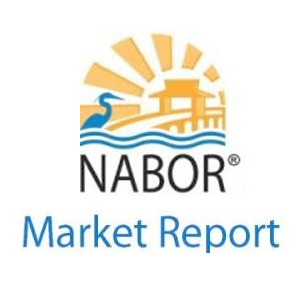 According to a report released by the Naples Area Board of REALTORS® (NABOR®), which tracks home listings and sales within Collier County (excluding Marco Island), the overall median home price for November 2013 was $237,000. 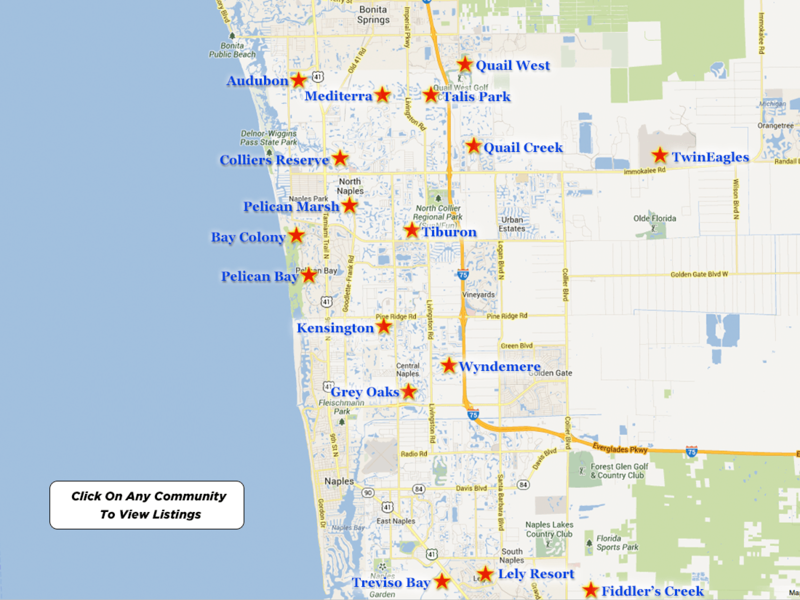 The Naples area housing market’s November 2013 Southwest Florida MLS statistics show a 19% increase in overall median closed price from $200,000 for the 12-months ending November 2012 to $237,000 for the 12-months ending November 2013. The report also shows overall pending sales for homes between $300,000 and $2 million increased by double digits, and a substantial increase in single-family home sales activity in the North Naples area. While overall closed sales rose a respectable 9% from 9,010 in the 12-months ending November 2012 to 9,801 in the 12-months ending November 2013, a 17% decrease in overall inventory will continue to influence closed sales growth. “Buyers want to purchase, they just can’t find the inventory,” said Kathy Zorn, Broker, Florida Home Realty. •	The overall median closed price in the $0-$300,000 category increased 15% from 140,000 in the 12-months ending November 2012 to $161,000 in the 12-months ending November 2013. •	Single family home closed sales increased 32 percent in both the $300,000-$500,000 category and $500,000-$1 million category from 763 closed sales in the 12-months ending November 2012 to 1,009 closed sales in the 12-months ending November 2013, and 530 closed sales in the 12-months ending November 2012 to 700 closed sales in the 12-months ending November 2013, respectively. •	The overall pending sales increased 4% from 10,667 in the 12-months ending November 2012 to 11,102 in the 12-months ending 2013. •	The overall inventory decreased by 17 percent from 6,518 properties in November 2012 to 5,428 properties in November 2013. Pending sales with contingent contracts are included in the overall inventory number.